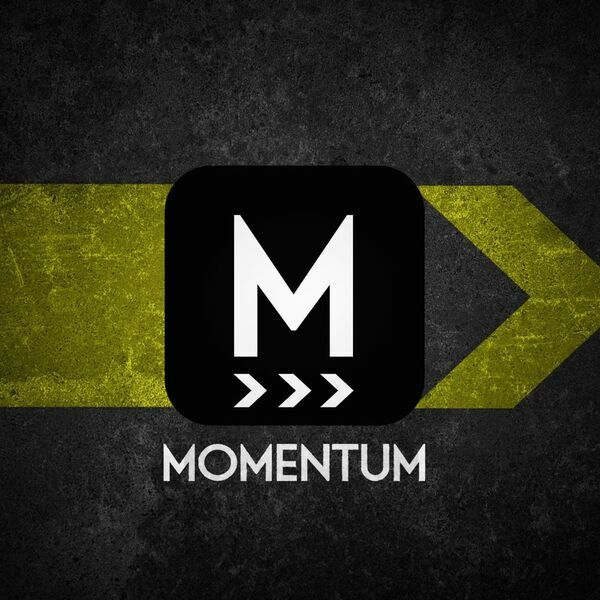 Philip Wiggins closes out the Momentum series with a look at the opportunities we have to serve God. Pastor Marcus continues the Momentum Series talking about how to have an impact on the people around us by establishing memorials of God’s victory and power in our lives. 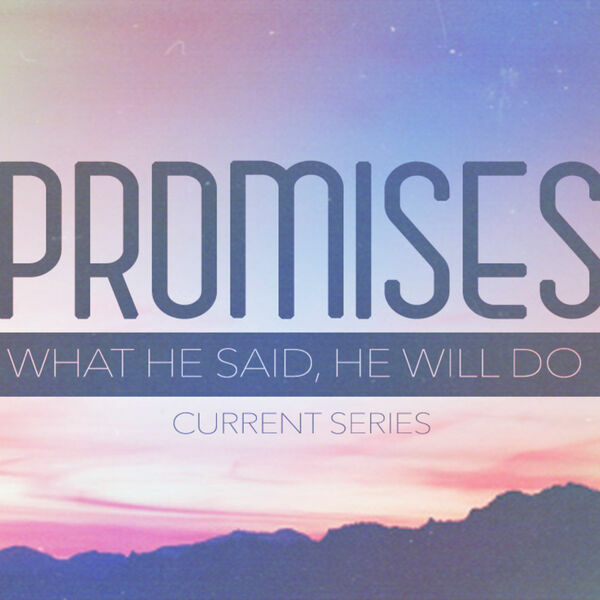 Pastor Bob continues the Deeper Series with a look at the lessons Elijah must learn before he can serve God in greater ways. Pastor Bob brings us into the upper room where Jesus appears to his disciples with a look at the challenges he makes to them and to us today. 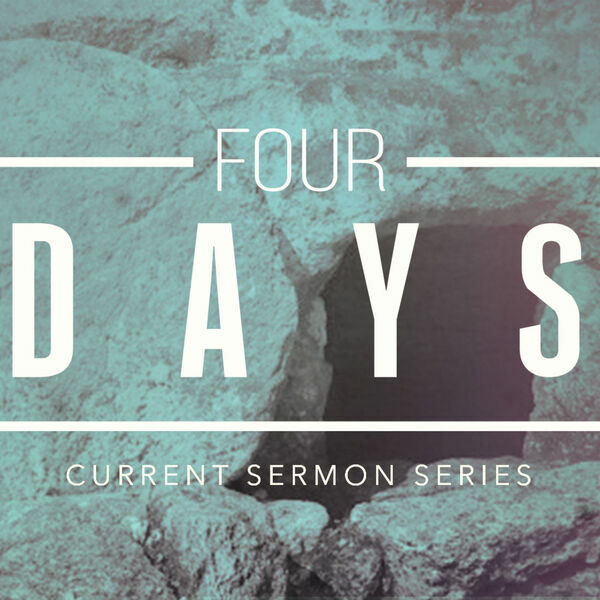 Pastor Marcus recounts the details of the crucifixion and reminds us that Jesus took our place and our punishment. 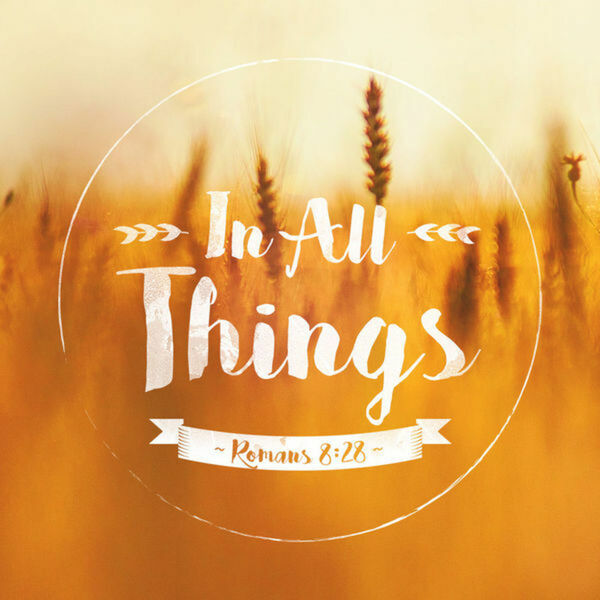 Pastor Marcus Burget closes out the series I Corinthians 7 with a reminder that our focus needs to be on Christ no matter what season of life we are in. 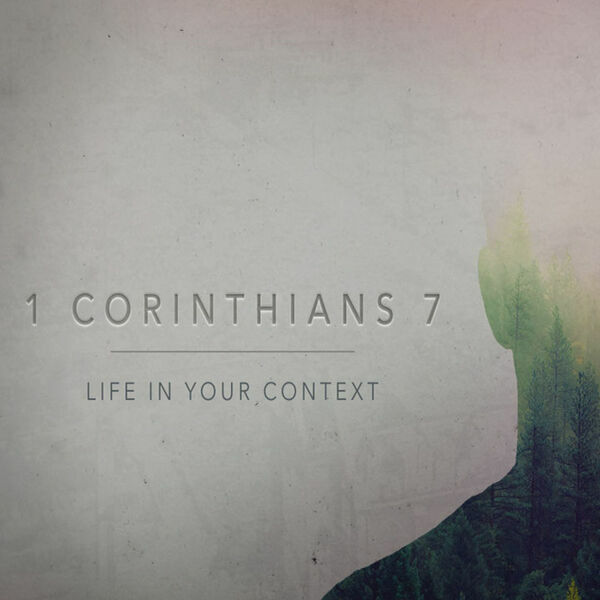 Pastor Bob continues the series on I Corinthians 7 with a look at marriage and how difficult it is as we examine Paul's instructions to marriages in trouble. 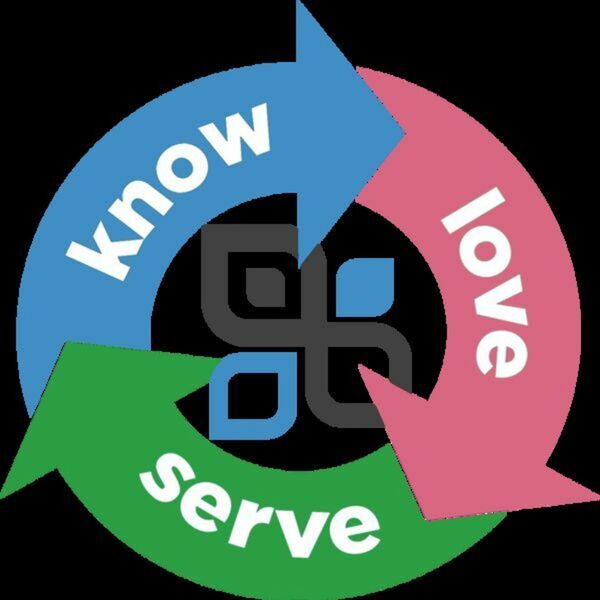 In week 2 of our series on I Corinthians 7 Philip Wiggins speaks to singles about Paul's understanding of how to serve God in every season of your life. 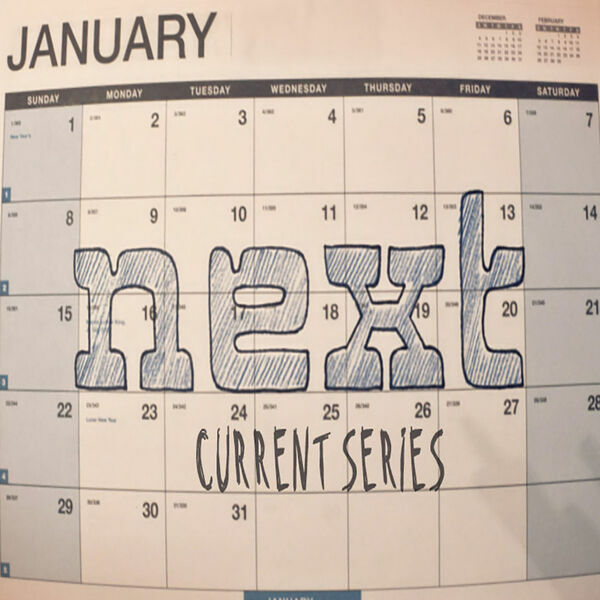 Pastor Marcus looks at what is next when it comes to our finances and our personal giving, Is God still faithful to bless us when we give or is He hampered by the current economy? 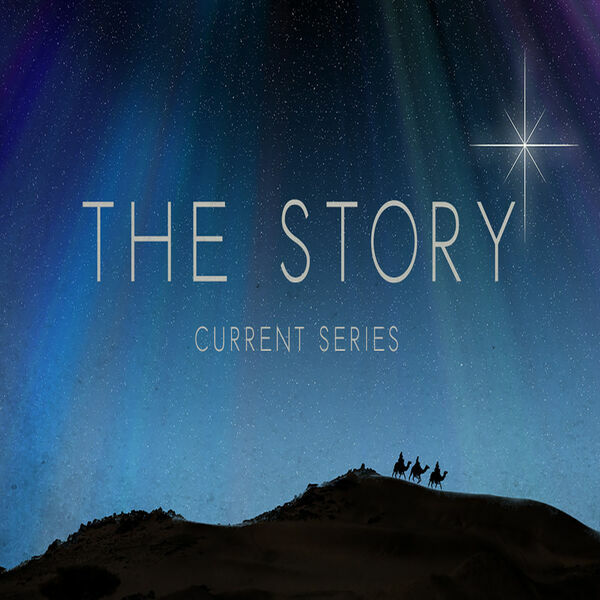 Pastor Marcus closes out the Story Series with a look at how the Christmas Story changes our own story. Pastor Bob presents the Christmas message with a look at why Mary and Joseph could not choose a name for the promised child... they could not name him and either can we. 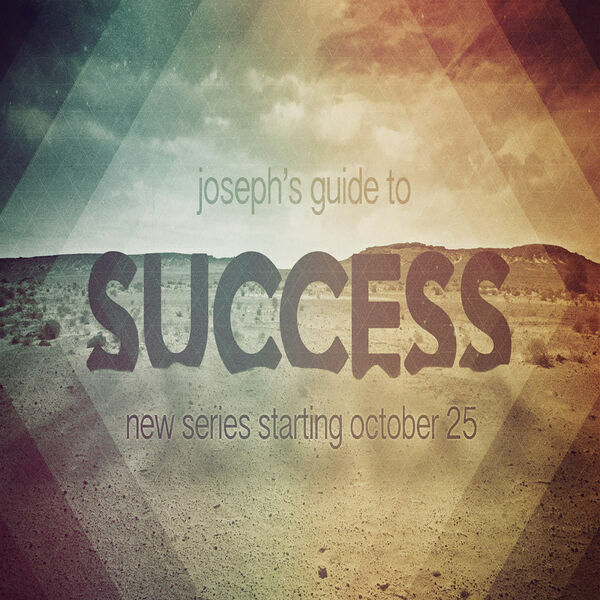 Philip Wiggings brings our series to a close with a look at the qualities that Make Joseph successful in the palace. 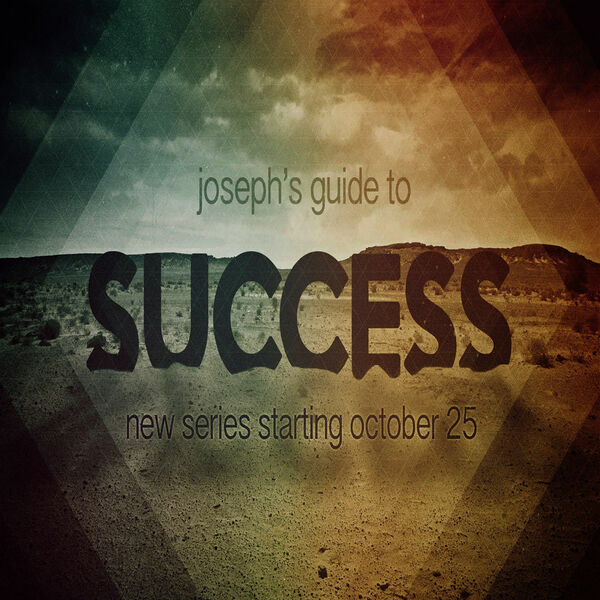 This week Pastor Marcus continues the series "Josephs Guide to Success" with a discussion about temptations and how to deal with them according to God's word. Pastor Bob continues in the series "I Love Sundays" with 7 Biblical applications for you and your children to prepare them for the fast paced world in which we live. 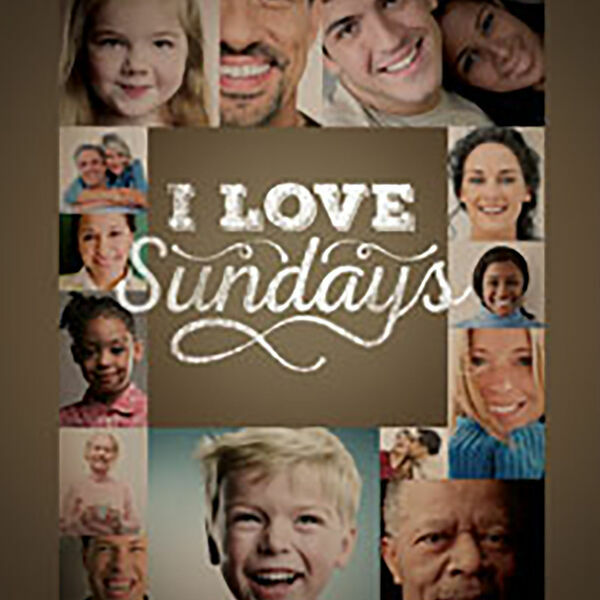 Pastor Bob brings part 2 in the series "I Love My Church" with a look at the Sabbath and the Lord of the Sabbath who taught us the true meaning of keeping the Sabbath Holy. 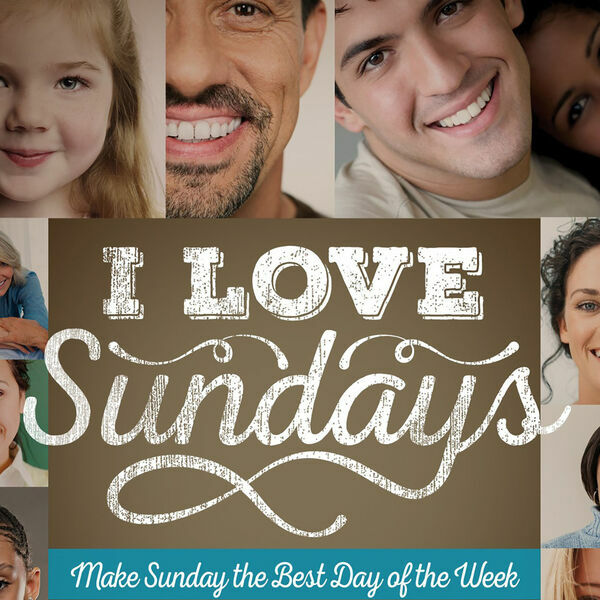 Pastor Marcus begins a new series today called "I Love Sundays" with a look at why Sunday is the best day of the week. The Gifts of the Holy Spirit are not discovered by taking a test, they are discovered by rolling up your sleeves and getting involved. 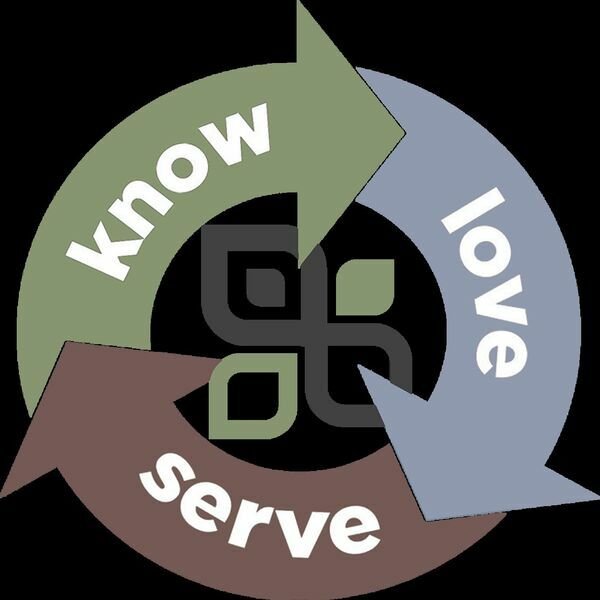 The Gifts of the Holy Spirit are such an important part of how a church works together, and is an attraction to unbelievers as those gifts are used in serving others. Part 1 of the new series "Heroes" begins with a look at what a real hero is and why Jesus is the ultimate hero. Pastor Bob concludes the series "I Don't Know What I Believe" with the topic of Baptism and the Lord's Supper and their importance to us as church members. Pastor Marcus brings us part 3 of the series "I Don't Know What I Believe" with a look at church membership and the responsibilities that come with it. Pastor Marcus brings us part 2 of the series "I Don't Know What I Believe" with a look at what we believe about the church and why. Philip Wiggins begins a new series called "I Don't Know What I Believe" with a look at the Bible and what we believe about the Word Of God. Pastor Bob brings a Mother's day message with a look at the faith of a grandmother and a mother recognized by the Apostle Paul. 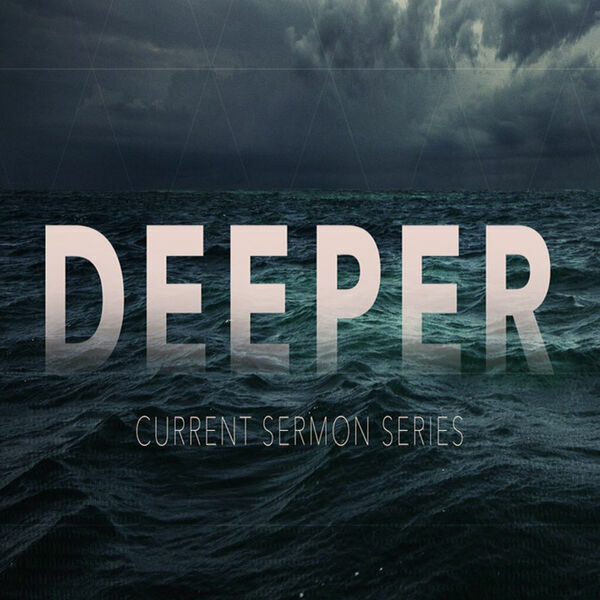 All content © 2019 Cypress Baptist Church Sermons.